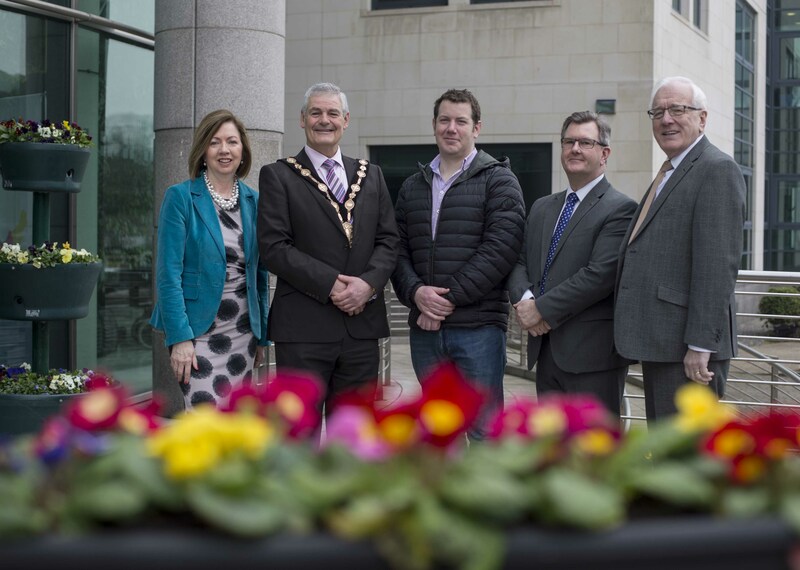 Lisburn & Castlereagh City Council is delighted that well-known hospitality group, Beannchor has increased its investment in the Council area to over £4.3 million. 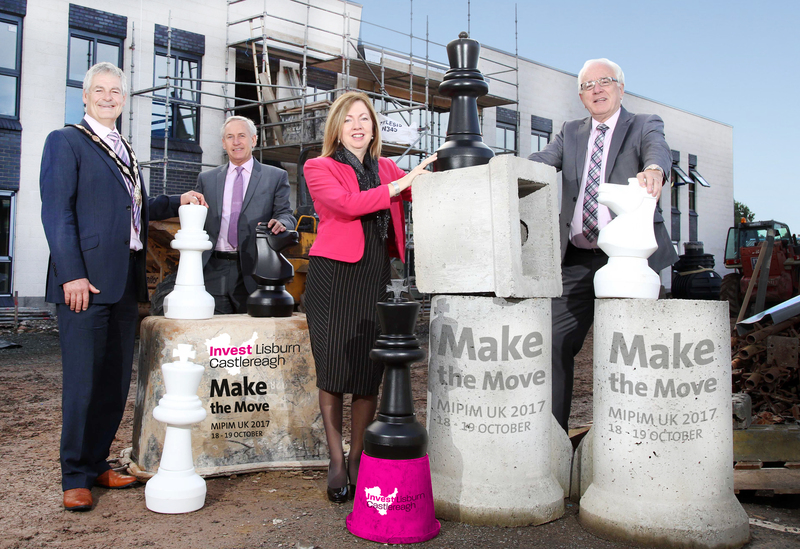 An insight into the future of Urban Regeneration with Howard Saunders. 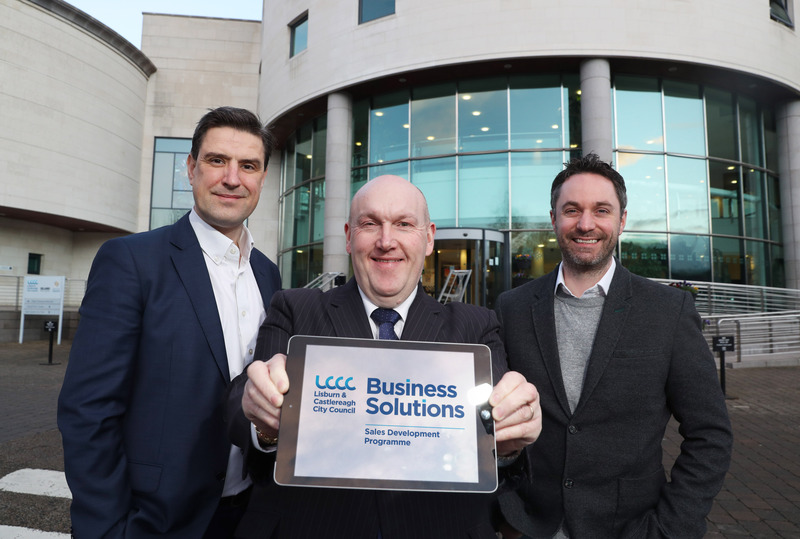 Leading Retail Futurist Howard Saunders will lead a panel of experts at the ‘Sharing Experience, Shaping the Future’ conference which will take place in Lisburn, 25 March 2019. 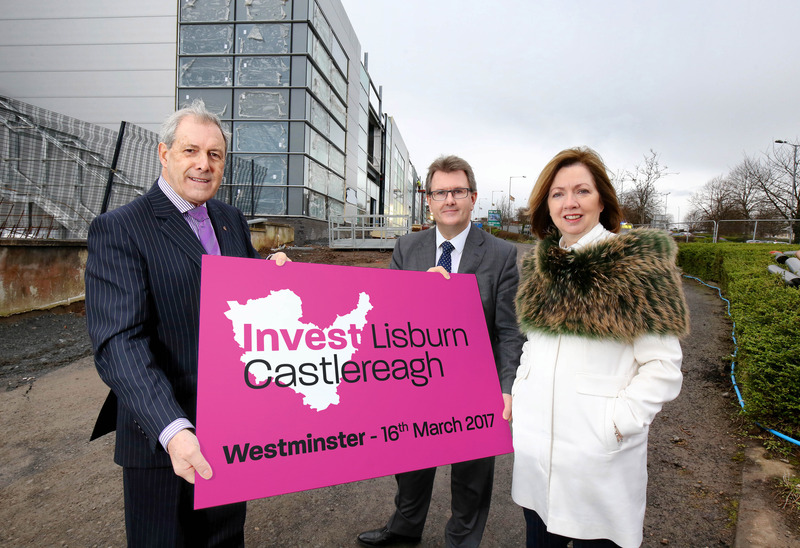 The Investment Team at Lisburn & Castlereagh City Council is seeking Hotel Developers for the redevelopment of a 1.39 acre site located in the city centre’s Lisburn Historic Quarter. 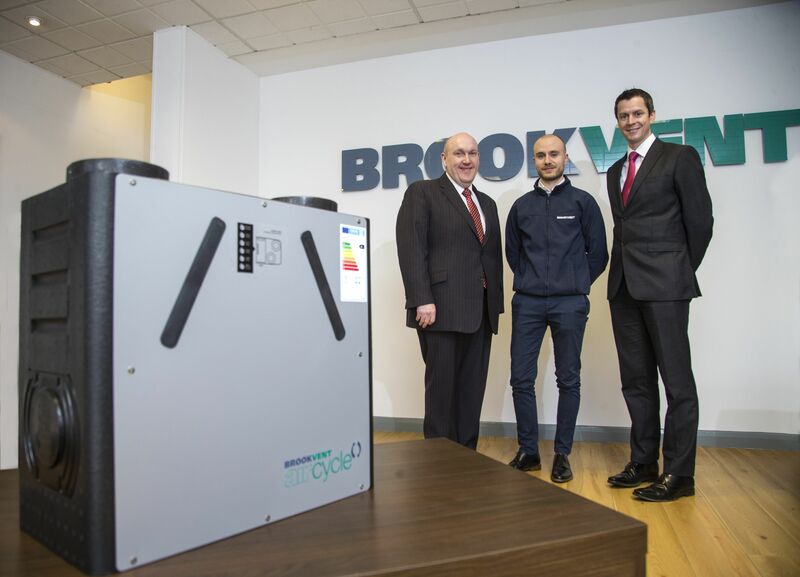 In October, Brookvent launched its new product Aircycle 1.3 and has successfully shipped its first order of 39 units to London for a new multi-million pound apartment complex. 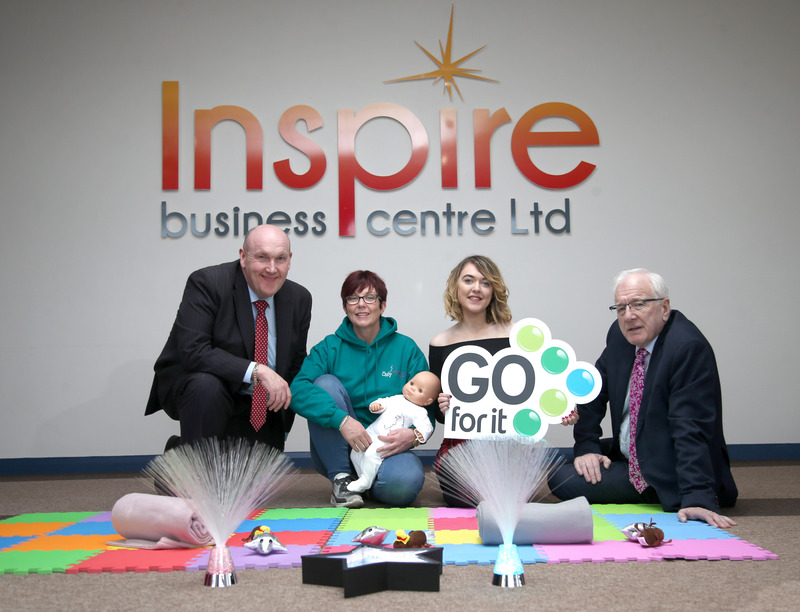 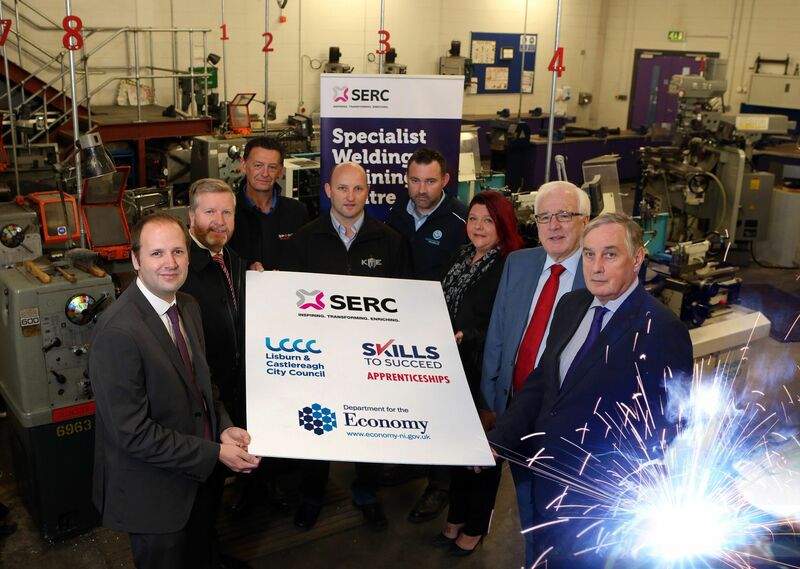 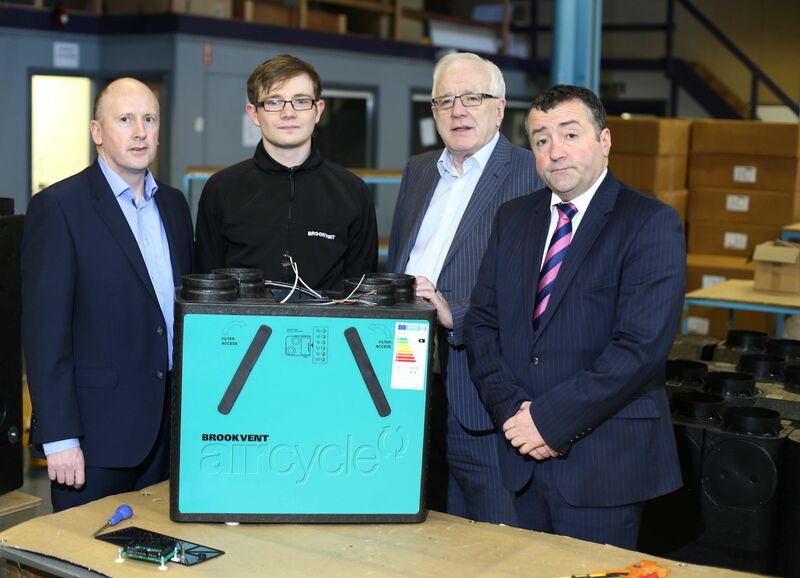 As part of its Made in Lisburn Castlereagh business engagement visits and wider investment programme council representatives visited their premises to view the new product. 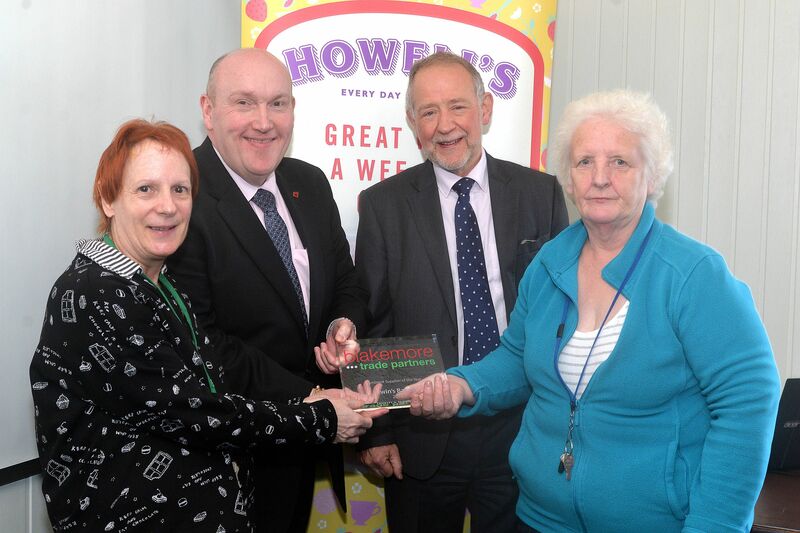 Lisburn & Castlereagh City Council’s Chairman of Development Committee, Alderman William Leathem and members of the Business Solutions Team recently visited Lisburn-based Howell House, the cakes and biscuits division of Irwin’s Bakery, following wins at two GB industry awards for product quality and customer service delivery. 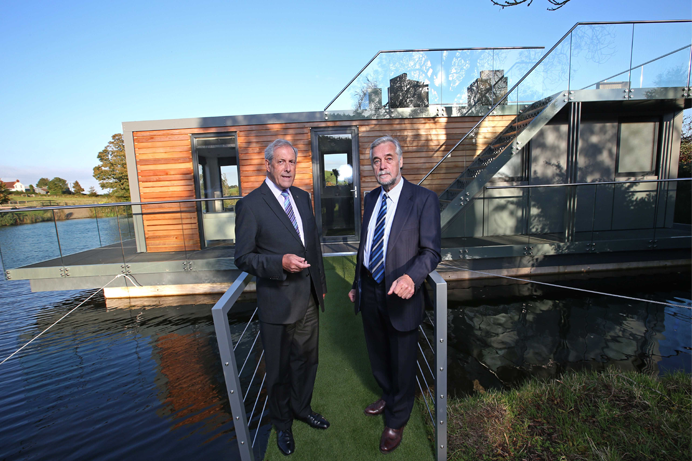 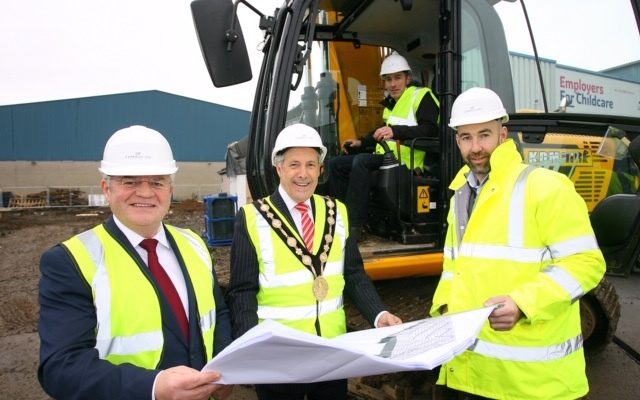 The latest accommodation provider for Lisburn and Castlereagh is now fully open for business following the completion of Phase 2 of the £1.75 million investment by the owner and developer Mr Paul McLarnon. 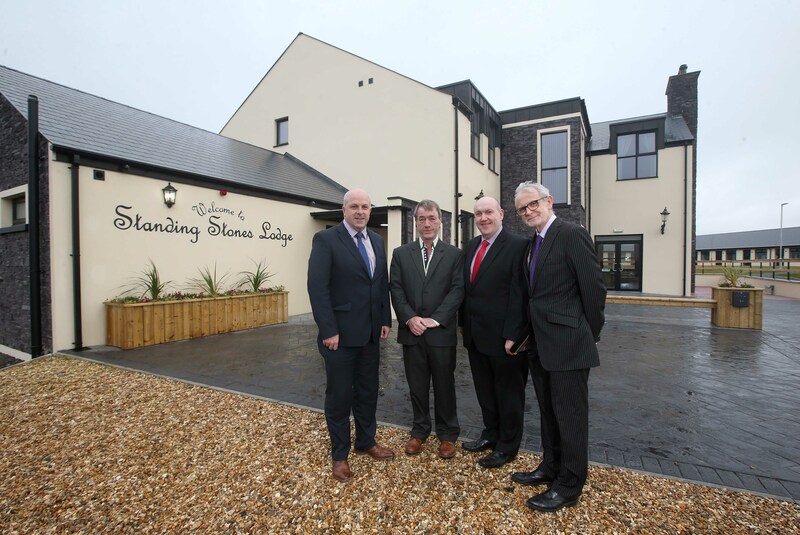 Standing Stones Lodge, located next to Divis Mountain, offers 22 ensuite double bedrooms with two disabled access rooms as well as a 100-seater restaurant. 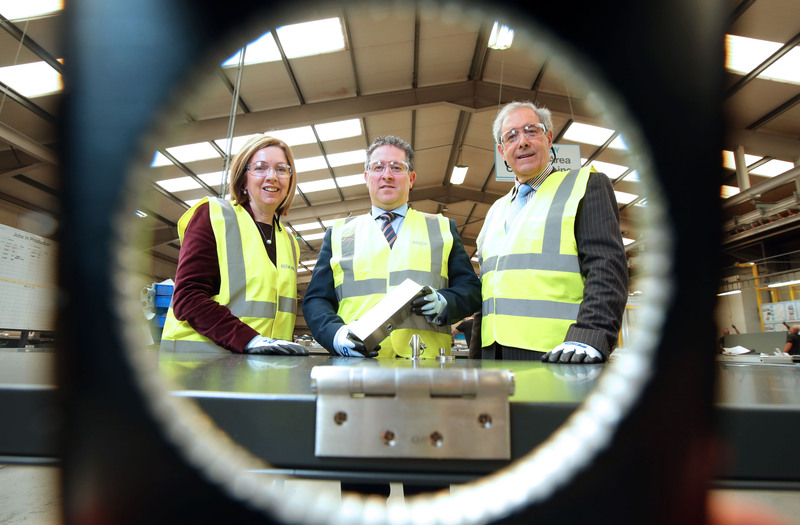 Northern Ireland’s leading supplier of energy saving ventilation systems Brookvent, is currently exporting 48% of its products to markets as far afield as New Zealand. 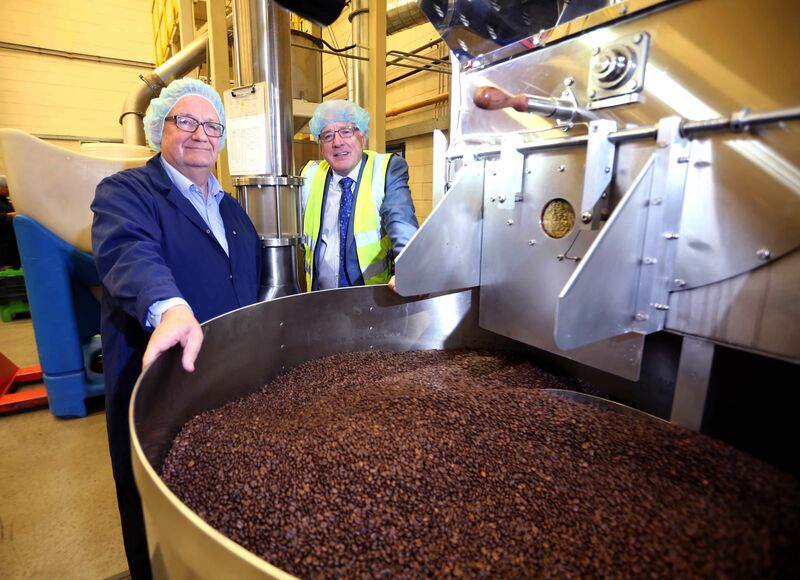 This significant export rate has been achieved within six years and is just one the reasons why they win awards. 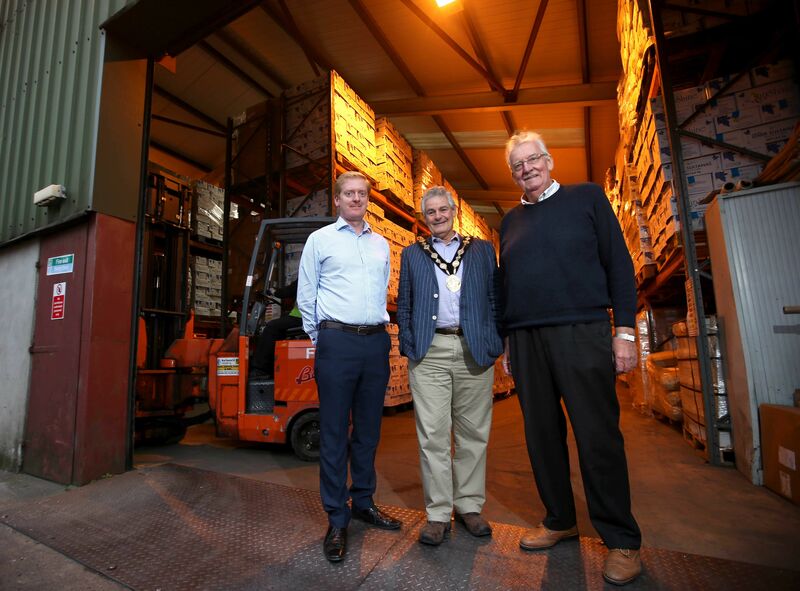 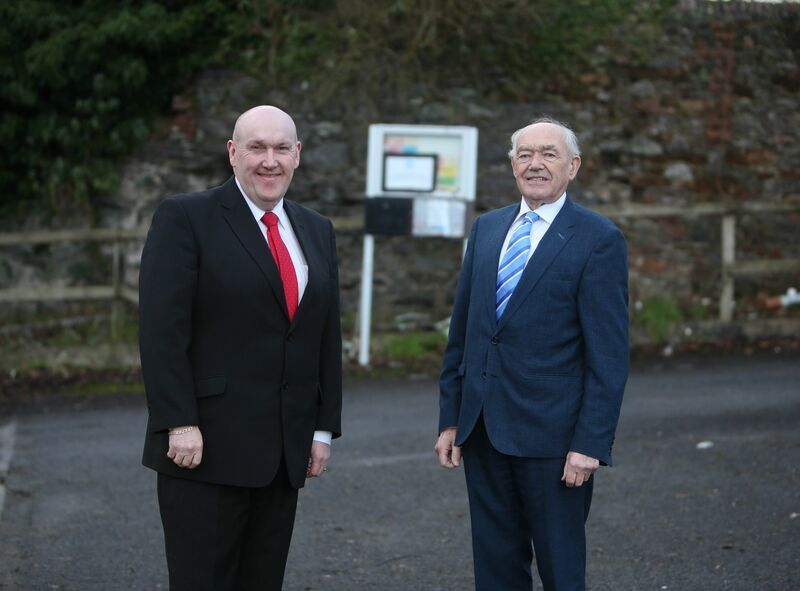 Celebrating 50 years in business, Moira-based Allen Logistics NI Ltd is driving forward with substantial growth in the transport industry. 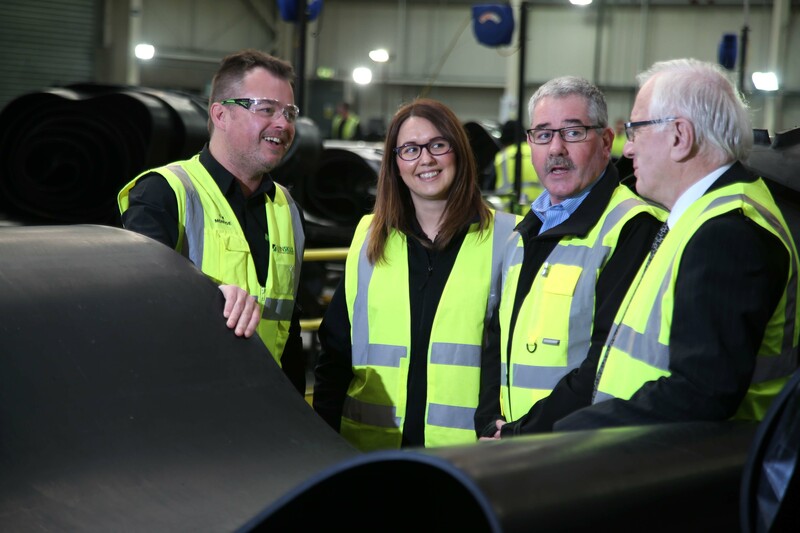 One of the largest delegations of Northern Ireland business leaders to travel London to develop trade links took place (16th March) in the prestigious surroundings of the Palace of Westminster. 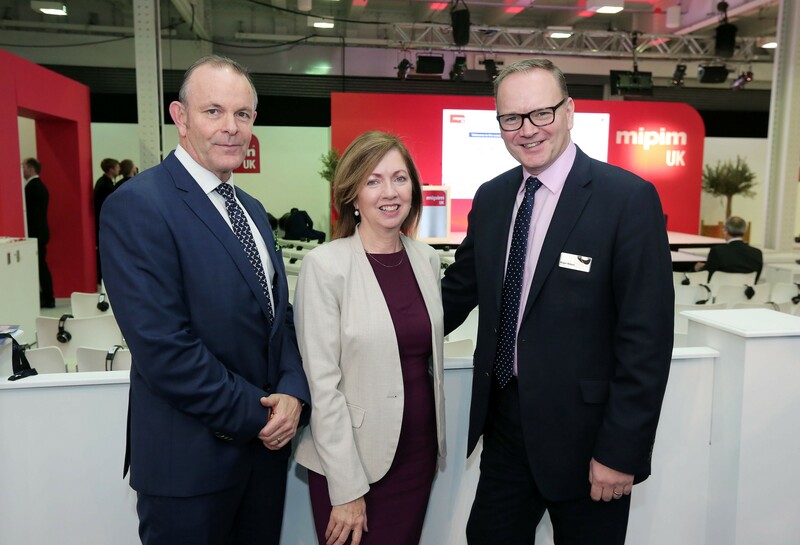 Building upon the success of MIPIM UK, Lisburn & Castlereagh City Council’s Investment team, in partnership with Lagan Valley MP, Sir Jeffrey Donaldson, will make all the right connections at Westminster, 16th March. 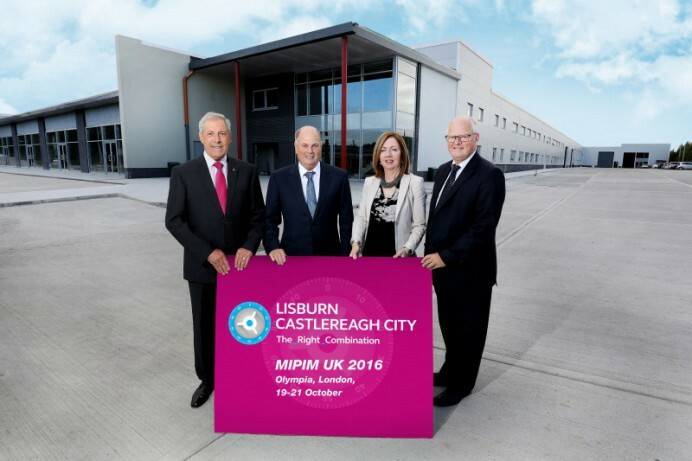 One of Northern Ireland’s leading Council areas, Lisburn Castlereagh City will once again showcase investment opportunities to potential investors and developers at MIPIM UK, taking place from the 19th – 21st October at the Olympia, London.